President Donald Trump said on Sunday he will offer details on how he would like to overhaul President Barack Obama's signature healthcare law in a speech to the U.S. Congress on Tuesday. Since they now control the White House and Congress, Republicans are under pressure to fulfill their pledge to repeal and replace the Obamacare law although they have found no easy way to do it. The law has proven popular in many states, even those controlled by Republicans, and it enabled millions of previously uninsured people to get affordable coverage, although steep premium increases angered some. 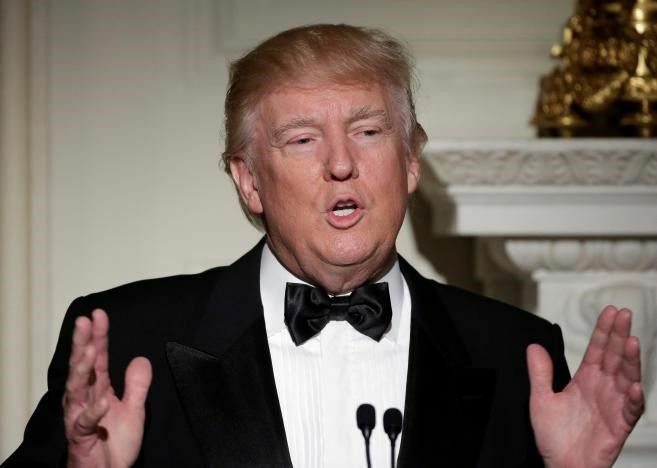 Trump is to talk about healthcare, among other topics, in a nationally televised address on Tuesday night to a joint session of Congress.